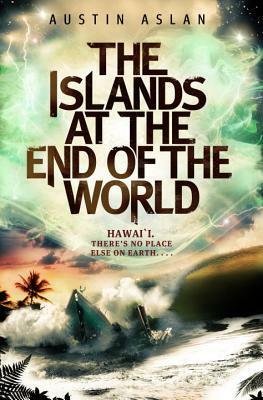 Why I'm waiting: I'm really in the mood to read something about Hawaii and this book sounds so interesting. Definitely can't wait for this one's release! That's a new to me one! Hope you positively love it once you read it!